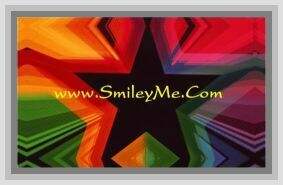 Get Your Wings as Eagles Pocket Card at SmileyMe! Wings as Eagles Pocket Card - A Mini Gift, Perfect for Handing Out, Including in Letters or Keeping for Yourself...When You Need Encouragment or a Special Reminder of Hope! Qty is 1 Card.